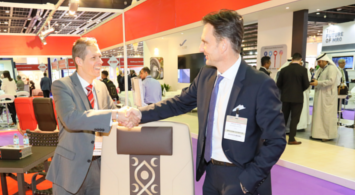 AIME provides the ideal platform for interiors suppliers, providers and buyers to network and establish new relationships in the Middle East and Africa. 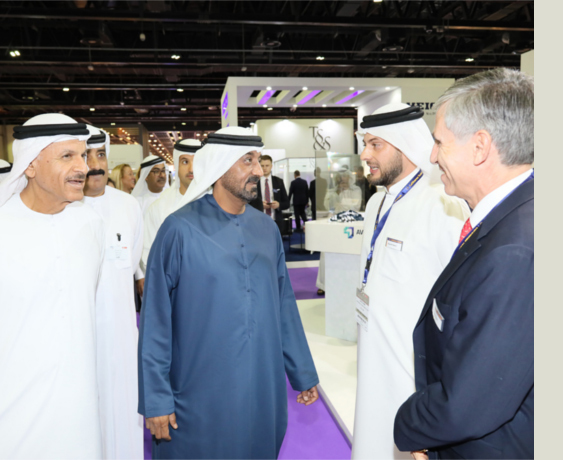 Stands at AIME 2019 are now available. Contact our team to discuss your options. Make the most of your investment with a range of sponsorship opportunities at this years event. Join leading industry figures to debate the latest topics affecting the industry. The aircraft cabin interiors market is projected to grow from $16.87 billion in 2016 to $29.16 billion by 2021, at a CAGR of 11.57%. 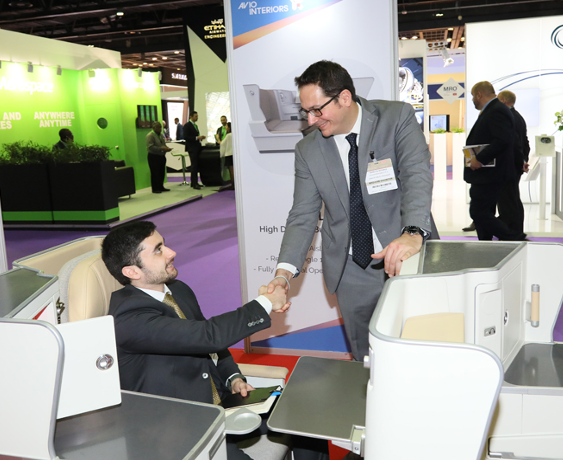 Combine this with the fact that the Middle East will increase its market share of revenue in this market by 30% in 2020 compared with the previous decade and it is easy to understand why AIME is becoming increasingly important for interiors providers. 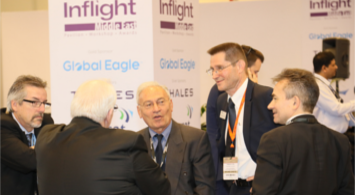 Be a part of the 10th edition of AIME and put your products and services in front of airlines focused on procuring new products and ideas.